Where are the primary pain areas? Back pain is not fun. They can deplete your energy, wear you down, limit your mobility, distract you, restrict daily activity, and even demotivate you. Turn your back to pain! 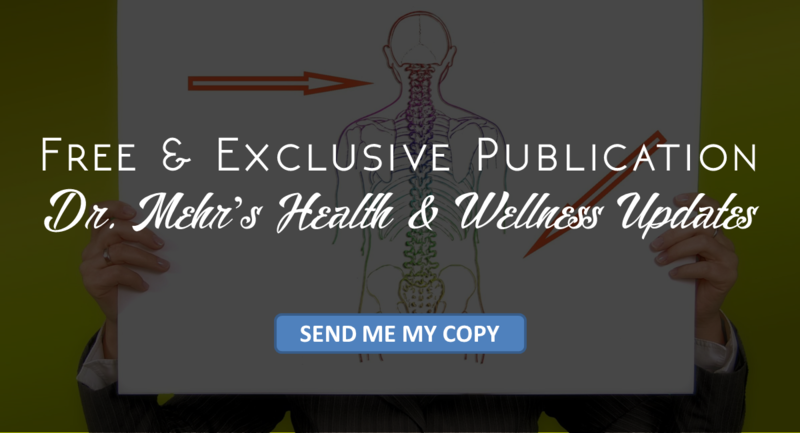 Contact Dr. Afshin Kaivan-Mehr with Foothill Family Chiropractic located in La Verne, CA and you too can become one of our success stories. 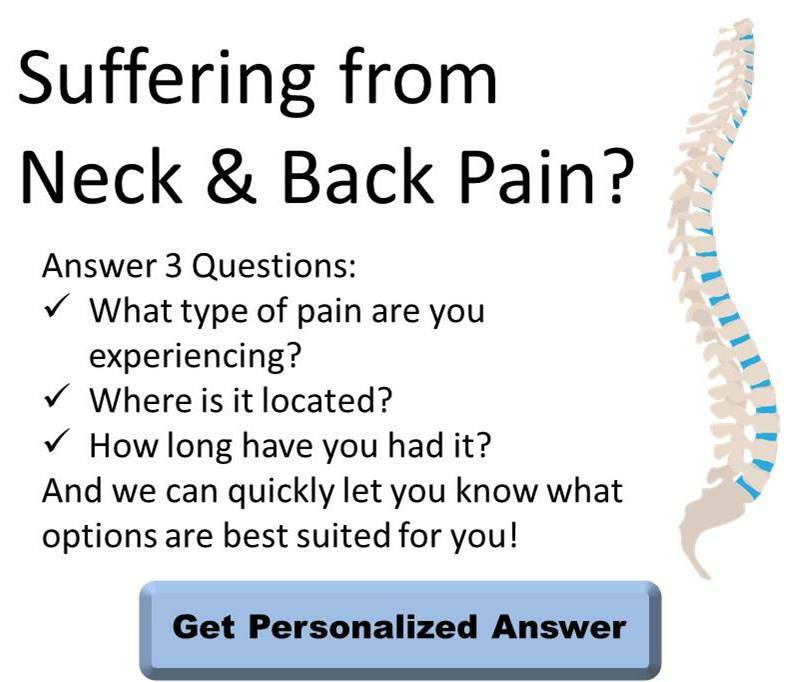 From chiropractic care and cold laser therapy to spinal decompression treatments as well as massage and nutritional services, Dr. Mehr will design a custom treatment plan just for you!